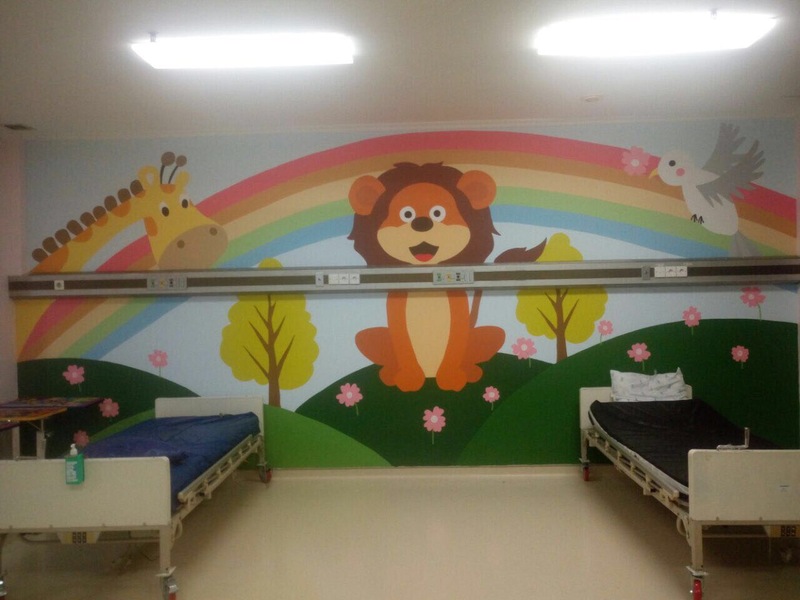 Providing support for the medical treatment of children from financially disadvantaged families in Indonesia. Formerly known as Mary’s Cancer Kiddies. 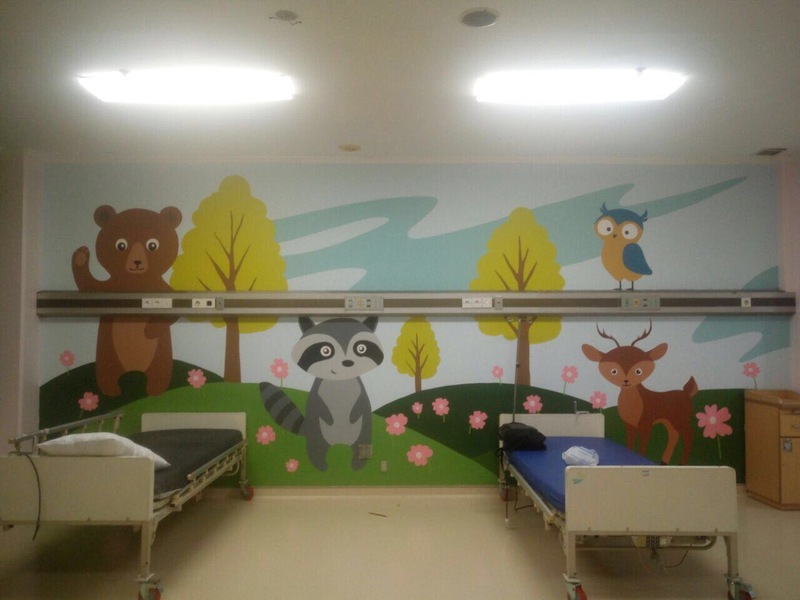 YMCKK would like to thank Vita and her team at Persegi Creative Work for generously painting the murals on the PICU (Paediatrics Intensive Care Unit) walls at Dharmais hospital. 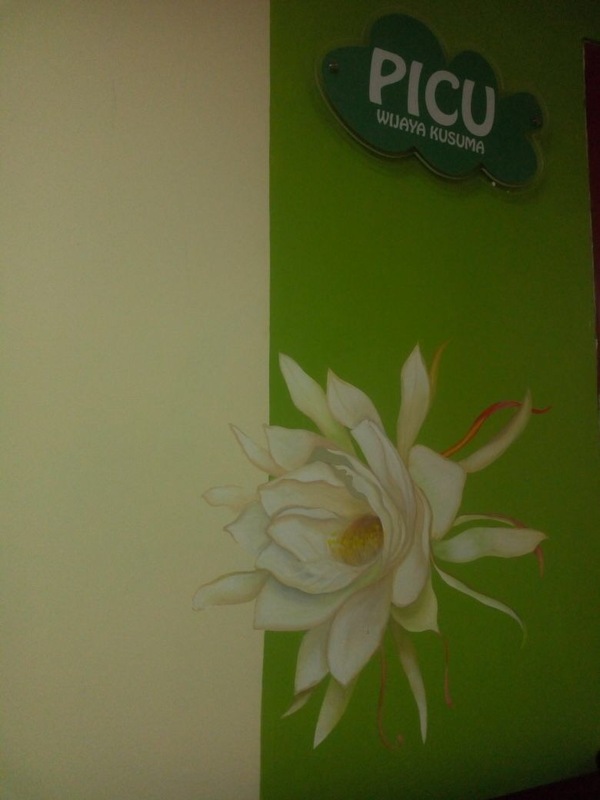 The PICU has been named Wijaya Kusuma after the flower which Vita painted on the entrance of the PICU facility. A big thanks to students and teachers from the Jakarta International School for assisting with the mural as well.